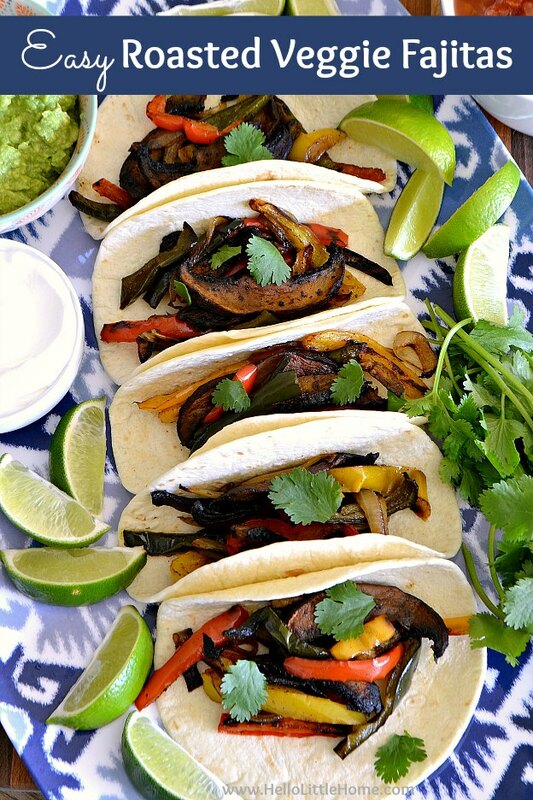 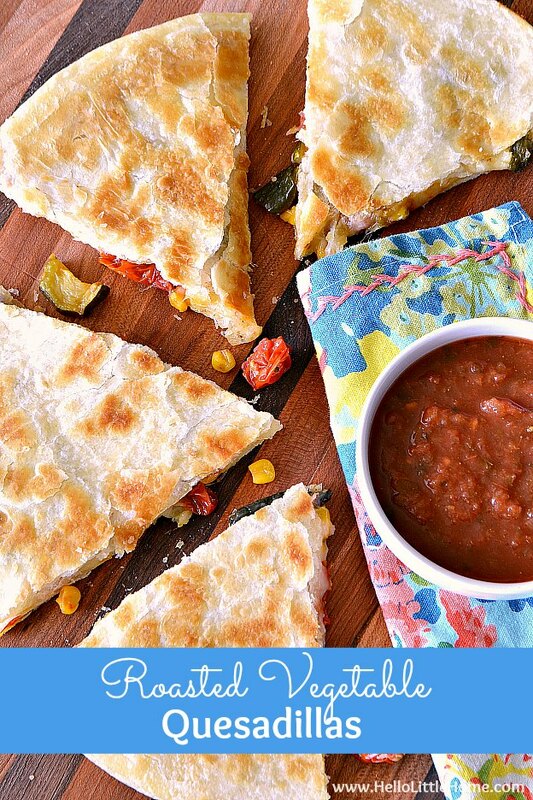 These Easy Roasted Veggie Fajitas are bursting with mouthwatering flavors … serve them for game day or a delicious meatless dinner any night! 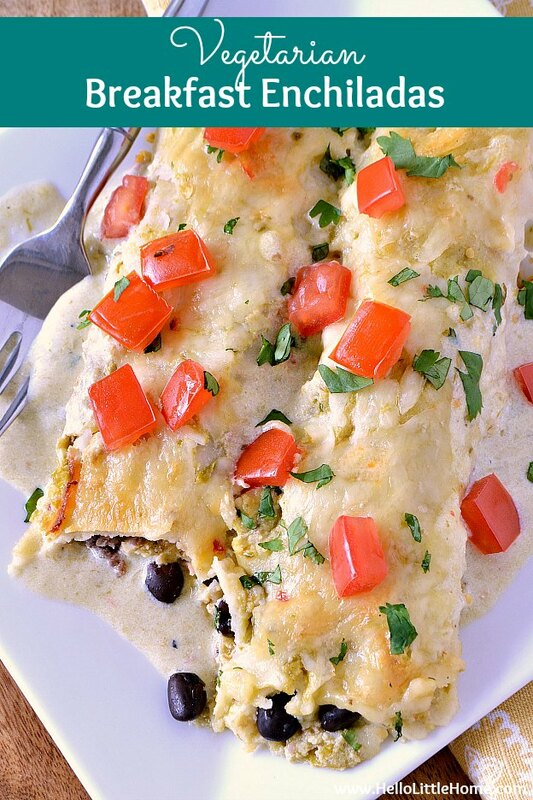 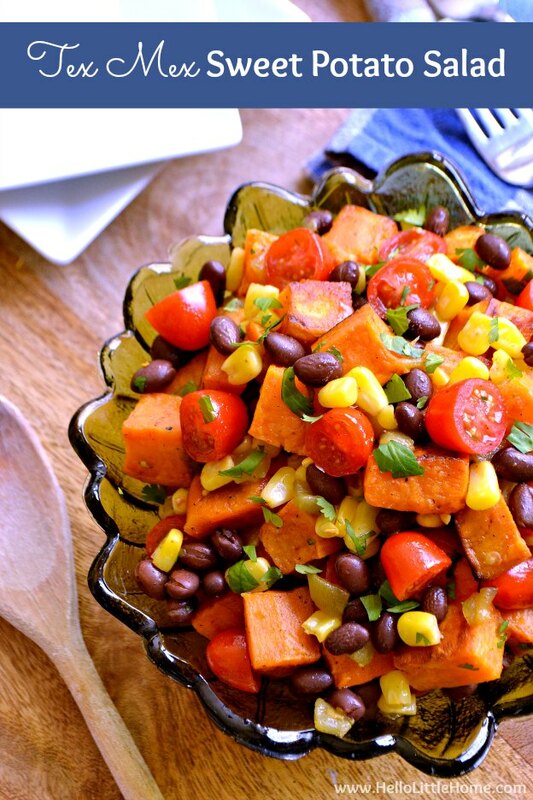 Wake up to these delicious Vegetarian Breakfast Enchiladas! 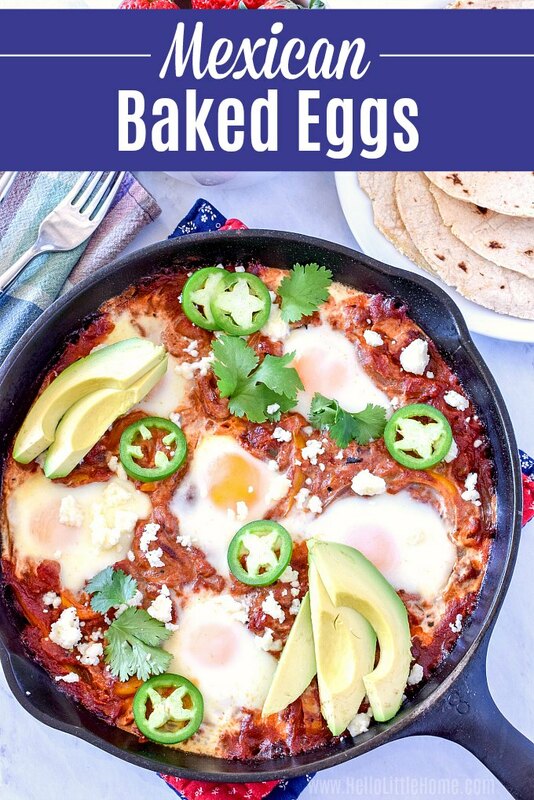 This yummy Mexican breakfast casserole recipe is the perfect morning (or lunch or dinner) treat!